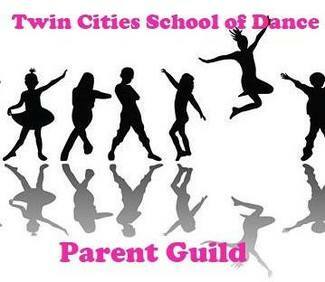 Welcome to this volunteer sign-up for the parents of students of Twin Cities School of Dance. If you sign-up for a time slot, you will receive a reminder e-mail 2 days before your alloted time(s). Any parent who has a dancer at the studio can participate in this sign-up. If you are a Company parent, the hours for which you sign-up will contribute to your required volunteer hours, however, please make sure you still report your completed hours on the TCSD website at https://www.tcbdance.com/vlt97920.htm. ; This sign-up contains one-time volunteer jobs during the Spring Ballet and Spring Recital season. Thanks! Volunteers will sit at the Parent Guild table to collect money and write receipts for Spring Ballet and Spring Recital flower and DVD orders. Make 24 chocolate cupcakes for Senior Night. Must be dropped-off by 4:30 pm. Make 24 vanilla cupcakes for Senior Night. Must be dropped-off by 4:30 pm. Assist Miss Julie with costumes for this Spring Ballet Dress Rehearsal. Assist Miss Julie with costumes for the Spring Ballet pictures. Sell and collect tickets for the Repertory Gala. Hand-out programs for the Repertory Gala.